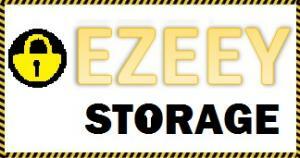 We're sorry, Storage in Loughborough does not subscribe to our reserve online service. 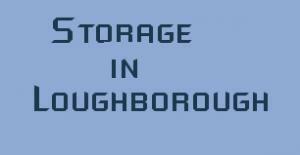 We're sorry, Storage in Loughborough does not subscribe to our email service. 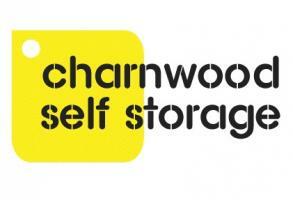 We're sorry, Storage in Loughborough does not subscribe to our weblink service. 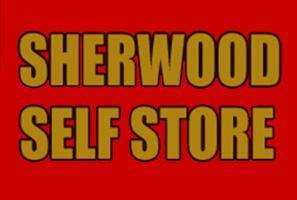 We're sorry, Storage in Loughborough does not subscribe to our SMS service. 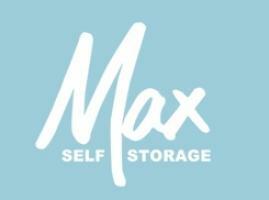 Our storage facility at Cotes is close to Loughborough town centre, includes a wide variety of self storage units varying in size thus ensuring that each client can find the self storage that suits their individual needs. 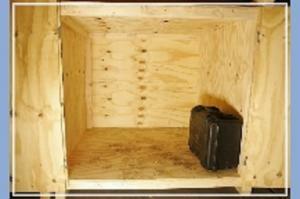 We also cater for student self storage. 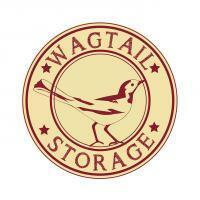 Whether you are looking to store a few items or a house full of furniture we have the right size of unit for you. 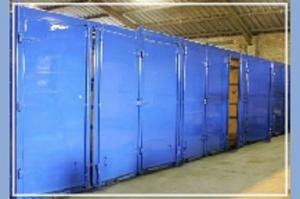 Whether you are looking for household storage, student storage or business storage we have the storage space for you. 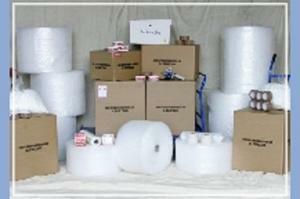 Storage in Loughborough Ltd has a packaging materials shop available to all whether you are storing with us or not.